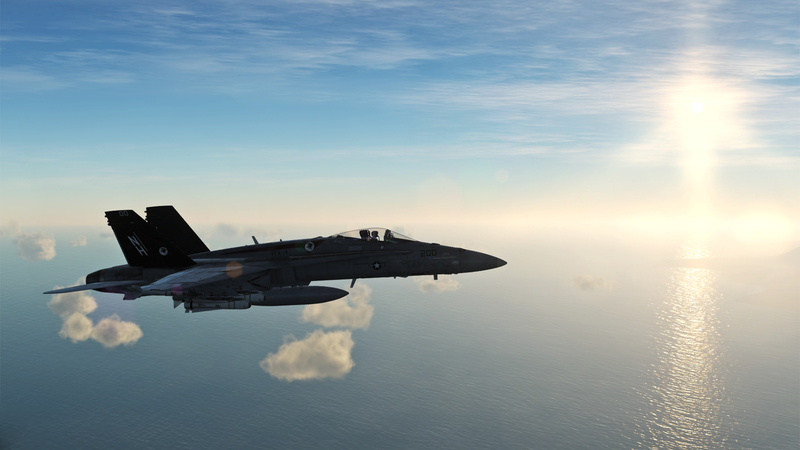 Saved moments from the flights of the virtual squadron “Tophatters” in the DCS World - trainings, participation in tournaments, free flights. 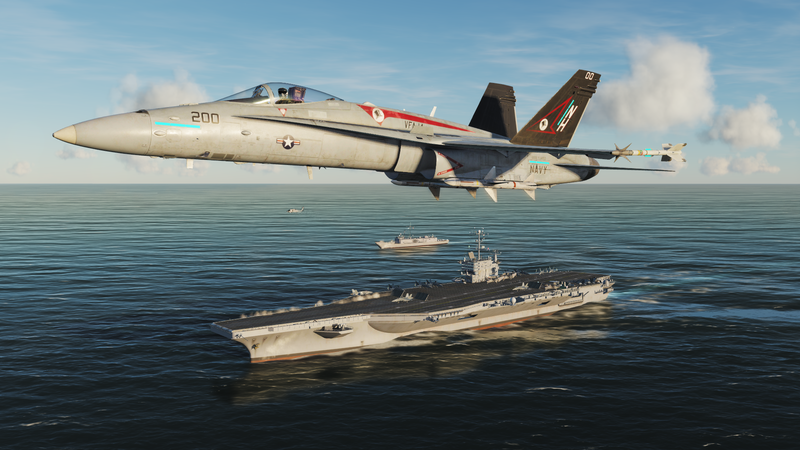 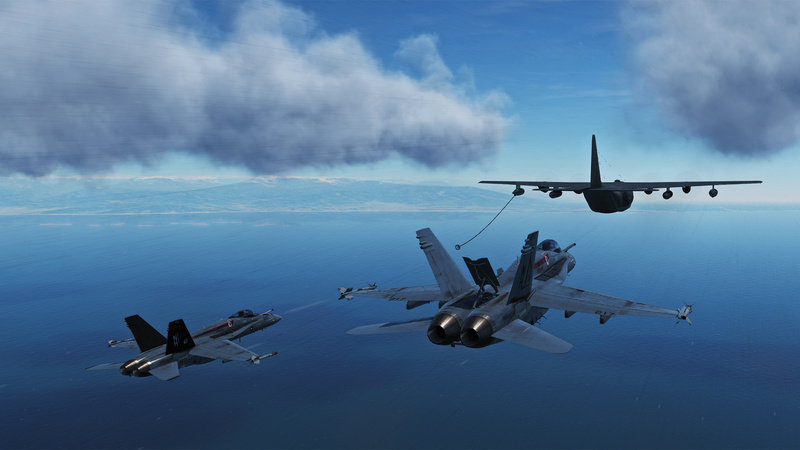 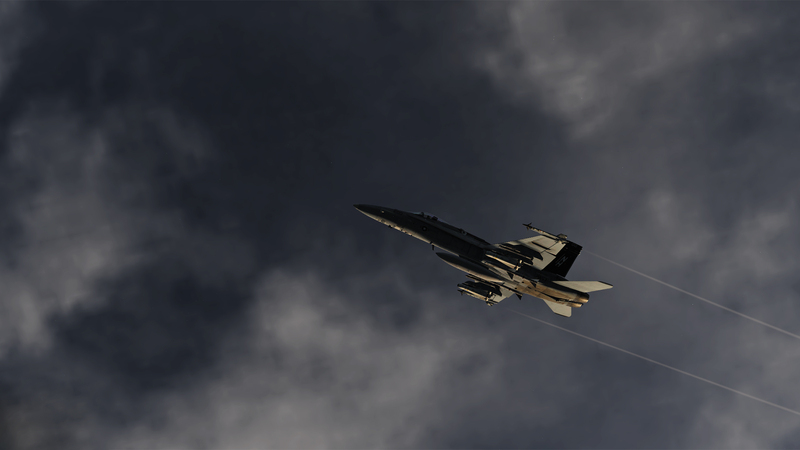 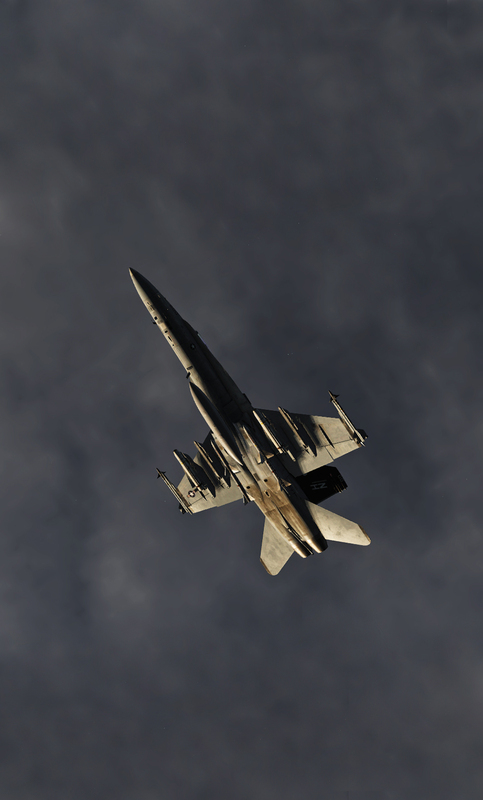 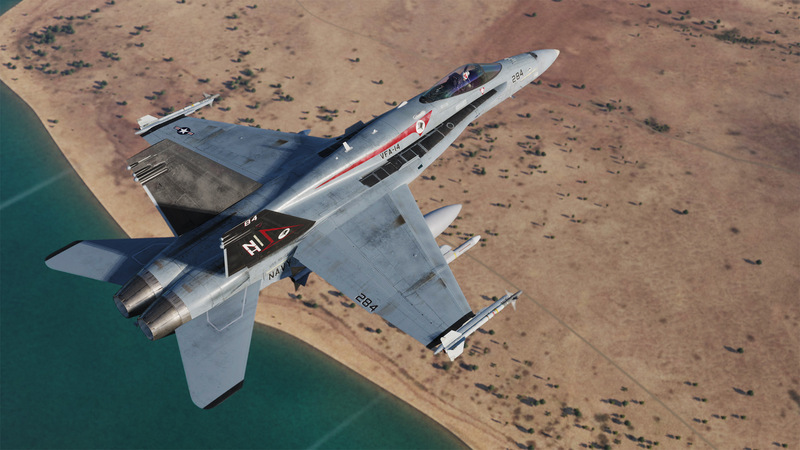 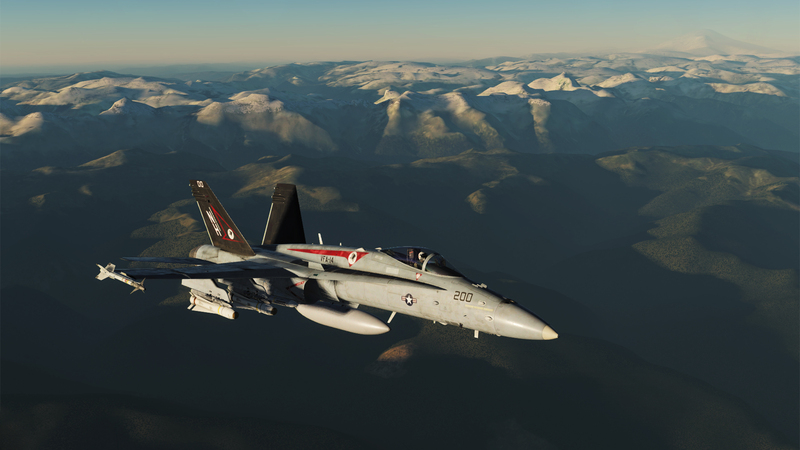 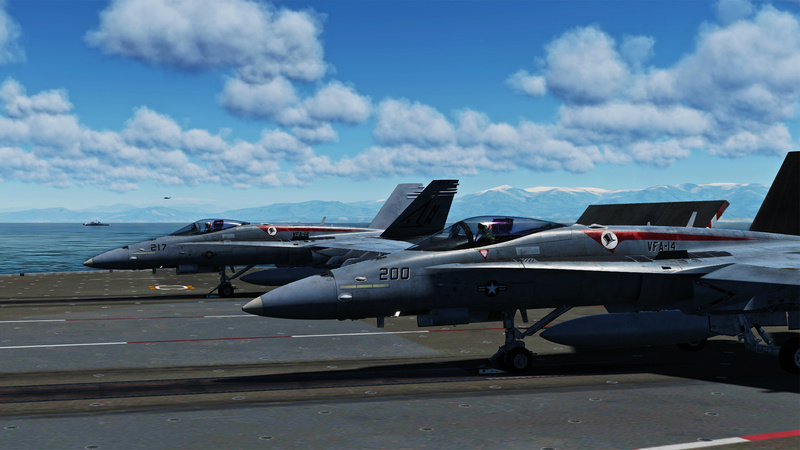 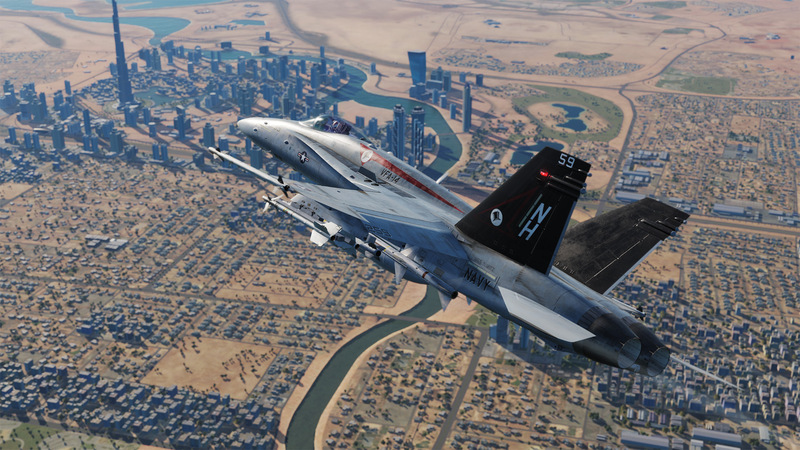 Virtual navy squadron flying in the flight-simulator DCS: World. 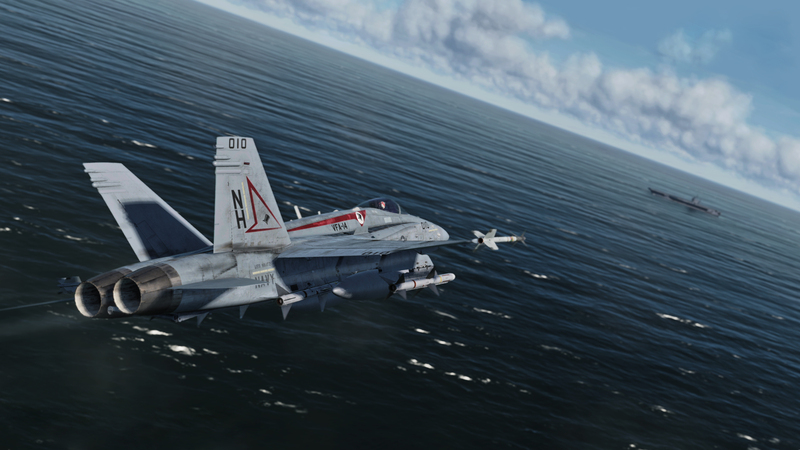 Virtual pilots community founded in June 2018 and joining fans of naval aviation and history.